Dr. Rampley is a board certified pediatrician and a Fellow of the American Academy of Pediatrics. A native Arizonan, she graduated from the University of Arizona in Nutrition and Dietetics, completing her Registered Dietitian certification. She attended Midwestern University in Glendale for medical school, and was named the best pediatric medical student of her graduating class. Her training continued in the pediatric residency program at Phoenix Children’s Hospital and Maricopa Medical Center. 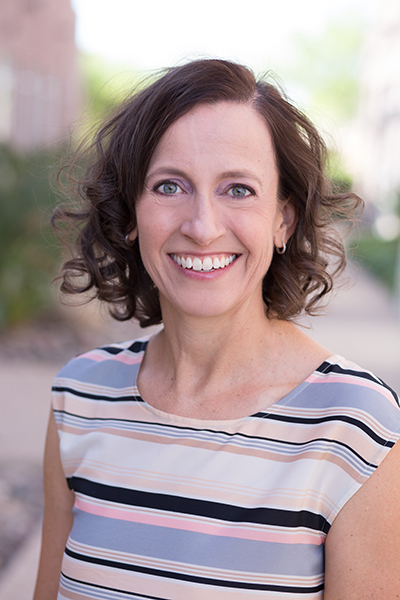 She began practicing pediatrics in 2004 in Phoenix. Dr. Rampley was included in “America’s Top Pediatricians” for 2008 to 2010. Her philosophy is to provide a “holistic” approach to medicine while emphasizing the importance of preventive medicine. Her hobbies include running, hiking, biking, camping, cooking, and spending time with her husband, Colby, and her sons, Cameron and Aidan.